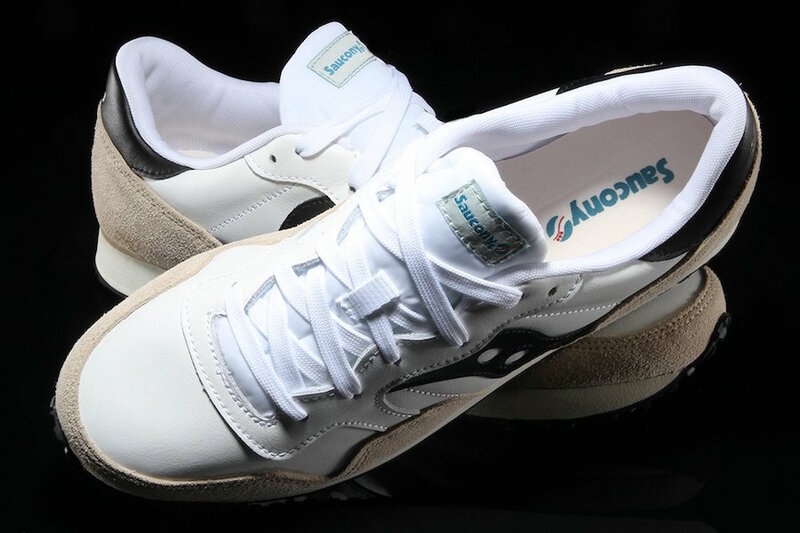 Saucony is now releasing more colors of their classic Saucony DXN Trainer. This time around the bring us back by dropping an original colorway. 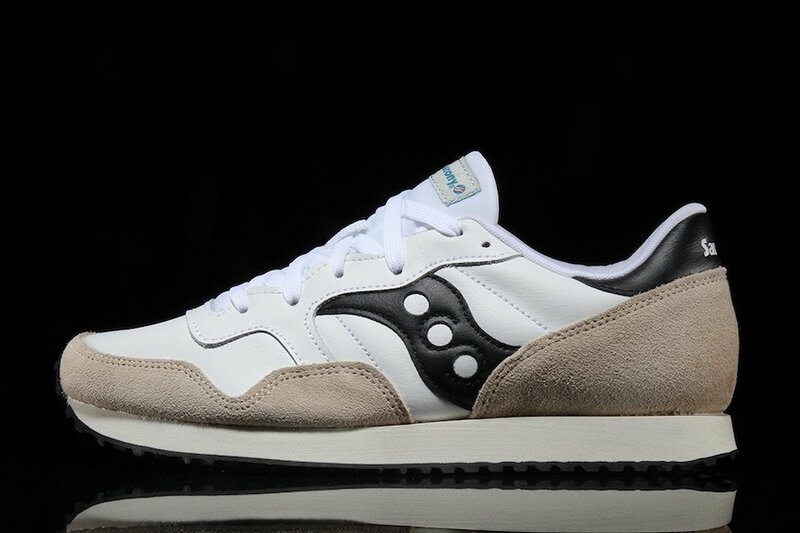 Just in time for the Fall season, this Saucony features Cream on the overlays which is constructed with suede. 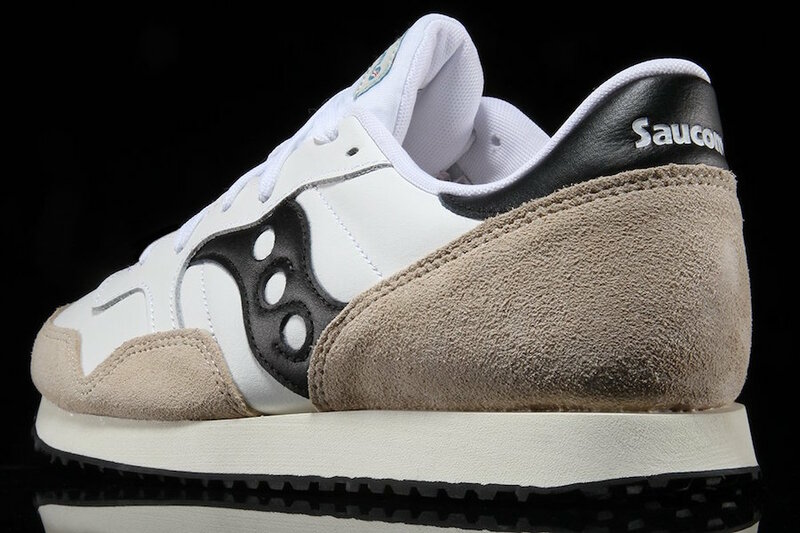 On the uppers we have White which is done with leather. Following we have Black that lands on the branding and heel. 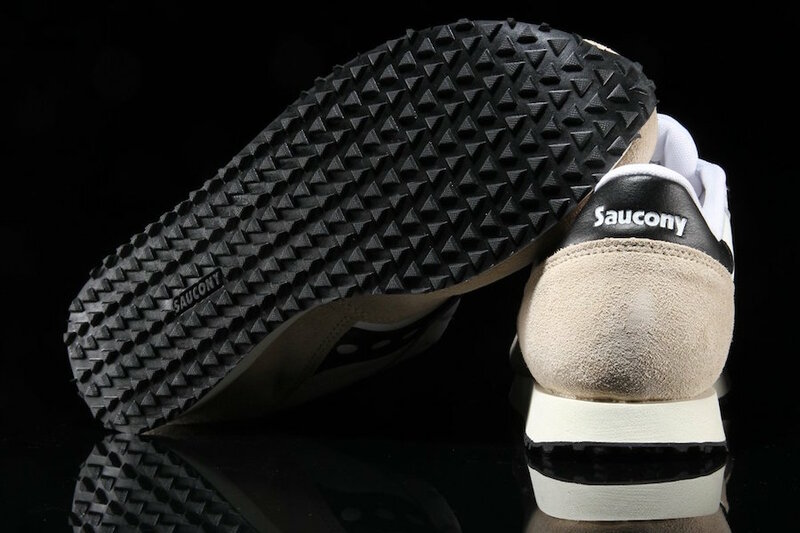 Other highlights includes Off-White used on the midsole while Black covers the outsole which completes the look. 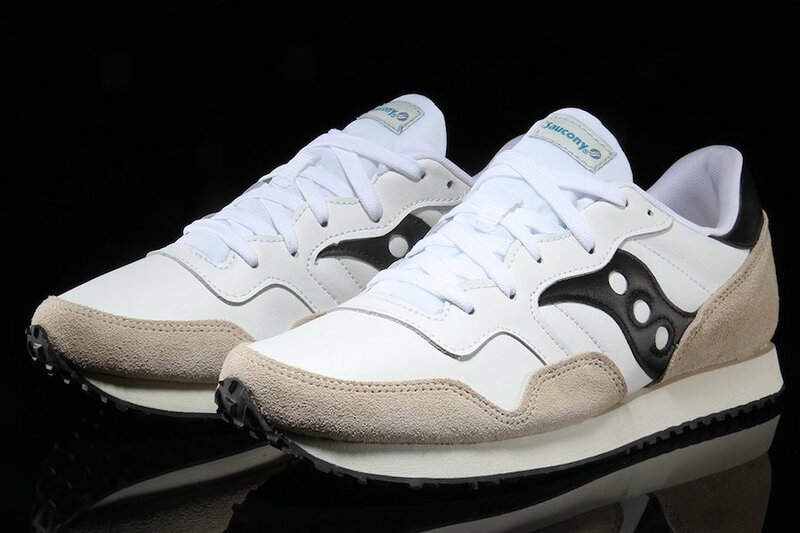 If you are interested in purchasing the Saucony DXN Trainer White Black, they are now starting to show up at select Saucony retailers which includes Premier. Retail price is set at $80. At the time of writing, a decent size selection is still available. Continue to scroll below to check out more photos for a closer look.